Things To Do In Dallas On Tuesday, November 28. Help Houston At Bass Performance Hall, Jingle Bells With Kesha And The Chainsmokers And Be A Part Of A Historic Screening At Texas Theatre. We hope everyone got through the past holiday pretty smoothly but brace yourself because Christmas is inching closer every day. Perhaps the most stressful holiday of the year if you add gift shopping to the equation. A lot of people have joined in solidarity to try and keep morale high by sharing their #HolidayStressRelivers on Twitter. Some are funny and super relatable. If screaming into a pillow is not your thing, then consider reading the endless list of hashtags which also a good stress reliever. 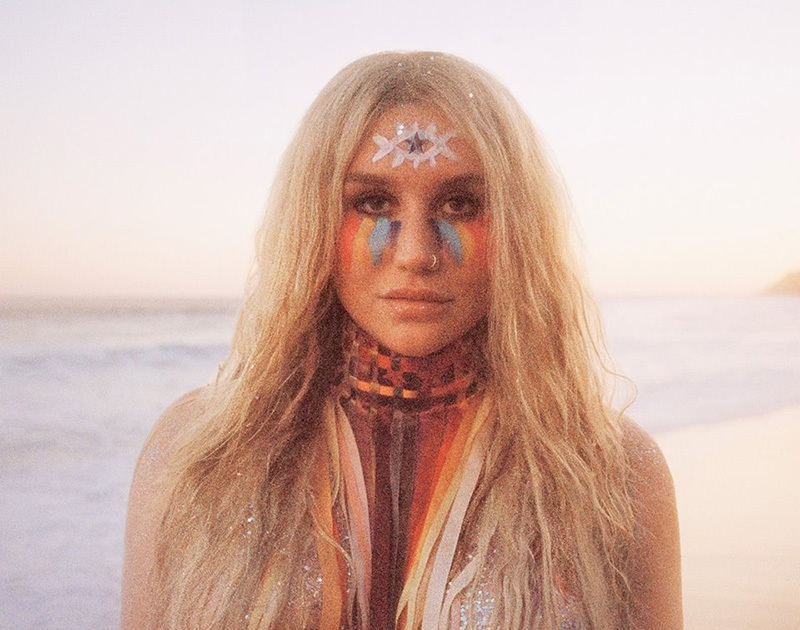 Cover image via Kesha Facebook Page. Previous ArticleCowboys Game Notes: This Team Needs A New Sense Of Self. Next ArticleThe Moon Rose Over The Grand Stoneleigh Hotel On Friday Night.